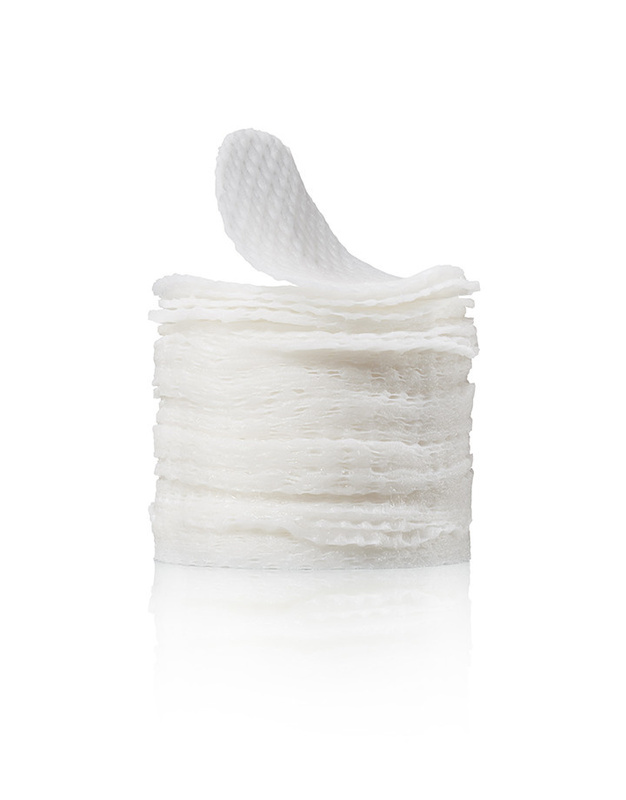 Apply evenly three to seven times per week, after cleansing. For first two weeks, rinse off after 10-20 minutes. After two weeks, if well tolerated, do not rinse off. Follow with a Dr. Loretta serum or moisturizer and SPF. 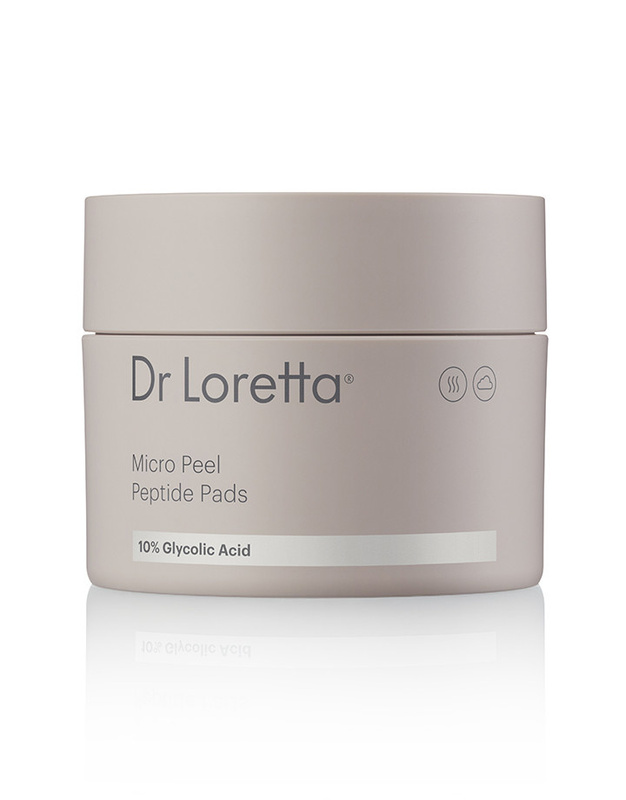 10% Glycolic Acid: Provides enhanced exfoliation and micro-peel by removing dead cells from each other and debris from pores and skin surface, improving skin texture, luminosity and lessening pore appearance and breakouts. Marine Peptides: Replenish moisture loss caused by skin-drying environmental conditions and exfoliation, while also protecting skin from climate controlled and colder, drier environments. Matte, Kola and Guarana Skin Calming Botanicals: Soothe skin and calm any stinging or irritation during the advanced exfoliation process.